New Life Dance Academy exists to provide a wholesome Christian environment where creativity, dedication, and self – esteem develop while emphasizing strong technical skills. Our structured dance program educates dancers to proper techniques needed to build a strong dance foundation. NLDA’s instruction philosophy creates a spiritual and fun environment for which students can freely express themselves. 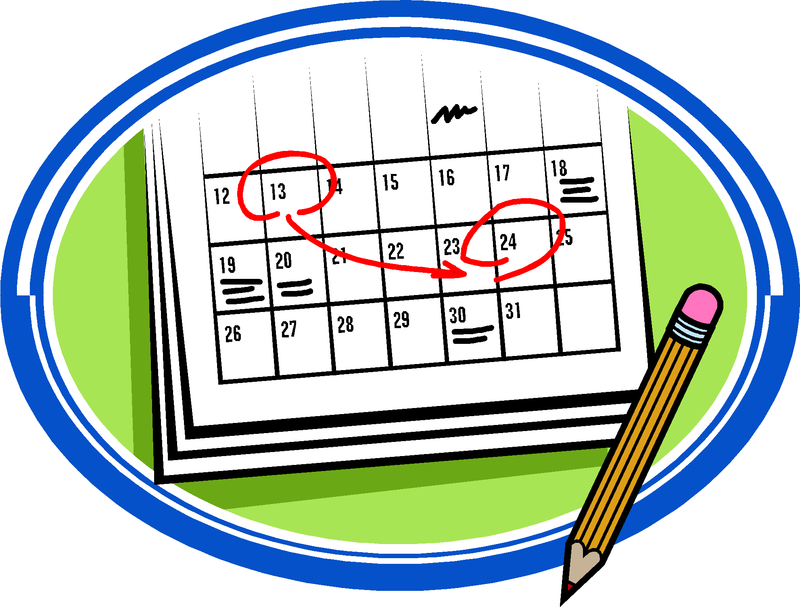 The Academy maintains a Biblical standard for all codes of conduct and instruction. We stress high standards in achievement, social skills, and spiritual development, and students are nurtured in a loving, caring environment and encouraged to reach their individual God-given potential. 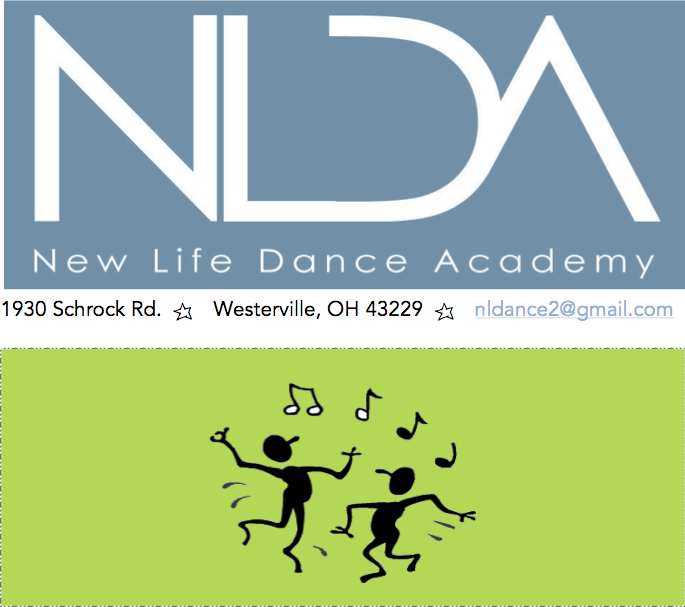 New Life Dance Academy serves the community in and around Columbus by offering quality dance instruction by an exceptional staff in a safe and nurturing environment. Our studio is non-competitive, however we interact with the community through various outreach projects, presentations and other ministry opportunities. New Life Dance Academy desires to launch individuals into areas of ministry and worship that minister to others and impact their local church and community. New Life Dance Academy instructors are experienced dancers with professional experience and a love for worshiping the Lord through dance. Through relationship, mentoring, and inspiration our instructors are not only teaching the arts, but they are building character in the future. New Life Dance Academy uses popular Christian music and prayer in each of its classes to inspire Godly values in our students. Costumes and choreography are modest and age appropriate. Parents and students have expressed their gratitude for offering a studio that is very different from others. At New Life Dance Academy, it's not about us; it's all about Him! The Academy has an appreciation for using the talents given by God for His glory, rather than self-glory. Our instructors are focused on raising up a new generation of dancers with a heart for praise and worship dance. Of the many biblical references to dance as a form of praise and worship, we have chosen Psalm 149:3, "Let them praise His name with dancing," as our key verse. New Life Dance Academy’s mission is to train both the body and the spirit of its dancers. Technical excellence, though important, is nothing without direction in how to use those talents for the glory of the Lord. The Academy centers dance instruction around the one who matters the most - Jesus Christ! New Life Dance . . . Provides a positive, Christian environment for dance instruction. Teaches others to use their gifts and talents to worship God. Reaches out to the community through the arts. Provides and alternative to parents and students seeking dance instruction. Creates Performances that speak to the heart of each person in the audience. Uses music and dance to edify Jesus Christ in order to exhibit our purpose of dancing for Him. Encourages students, parents, and audiences to walk with Jesus.